Perfect for those wishing to learn practical weapons use, core karate techniques, and powerful artistry… a 90-minute workout in beautiful natural setting. 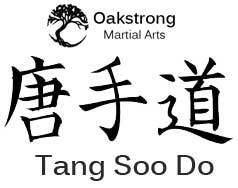 Class is a mix of stretching, karate techniques, weapons techniques, self-defense strategies, and qigong exercises. No previous karate experience required, but certainly useful. Our instruction employs various formats to teach skills in a highly controlled, super-safe environment. Go to The Art page for more on our teachings and check out Class Descriptions for specifics. Your first class is free for new students and practice weapons are provided. Contact Us for location… we look forward to seeing you!